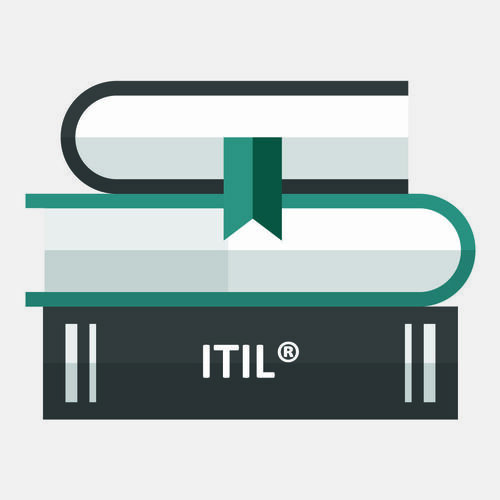 The course will include the opportunity to undertake ITIL® CSI test questions and an ITIL® CSI practice exam prior to undertaking the live ITIL® CSI exam. 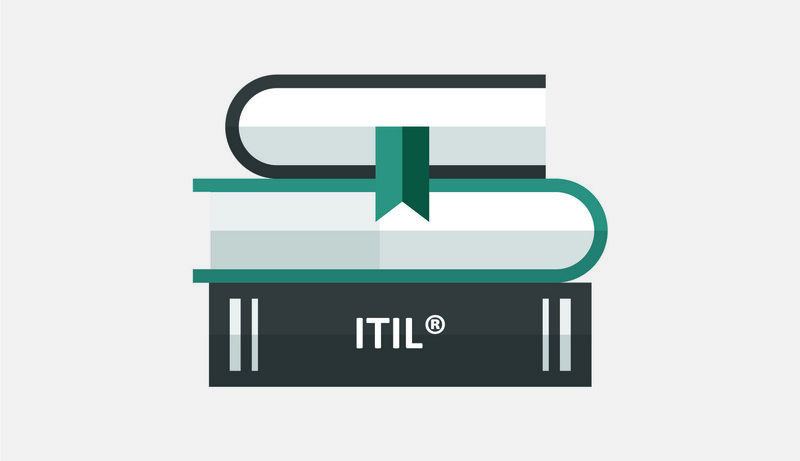 The ITIL® Intermediate Qualification: Continual Service Improvement Certificate is a free-standing qualification, but is also part of the ITIL® Intermediate Lifecycle stream, and one of the modules that leads to the ITIL® Expert in IT Service Management. In addition the training for this CSI certification includes examination preparation, including a mock examination opportunity.